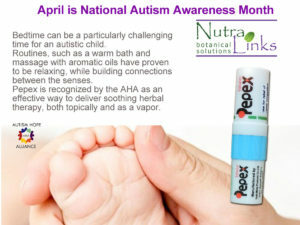 NutraLinks, LLC Health – Exploring ways to use natural ingredients to work in synchronicity with your body. Flu and colds typically peak from December through March. A combination of cold temperatures, low humidity and more time inside dramatically increase transmission of viruses. 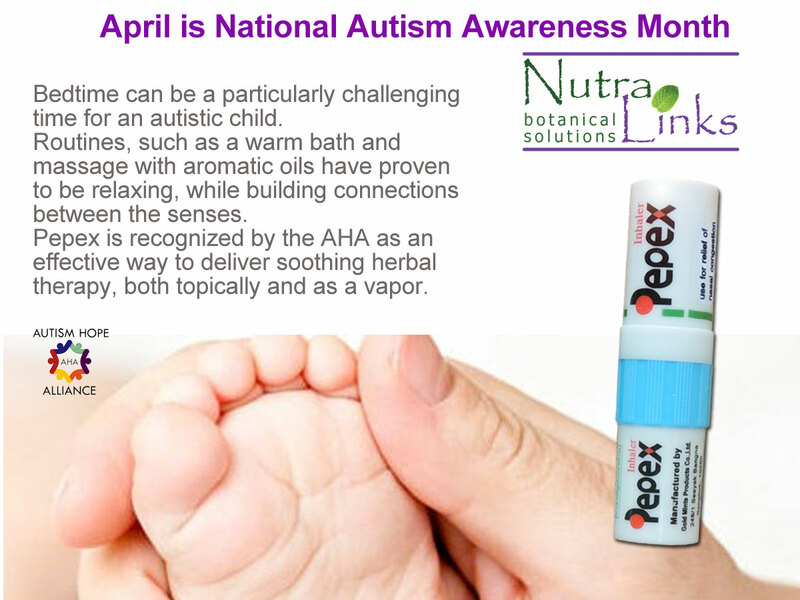 If you do come down with the crud, you can minimize the symptoms in many natural ways that are safe and non-toxic – even for babies! A good homemade soup provides electrolytes, vitamins and minerals – great whether you are trying to be proative against the flu, or take care of existing symptoms. Avoid salty, canned soups if possible. Garlic, in particular, has the ability to boost your immune system by increasing the rate at which your natural killer cells are made. These cells will kill off all invaders without the specific targeting that antibodies use to kill pathogens. Ginger is another one. 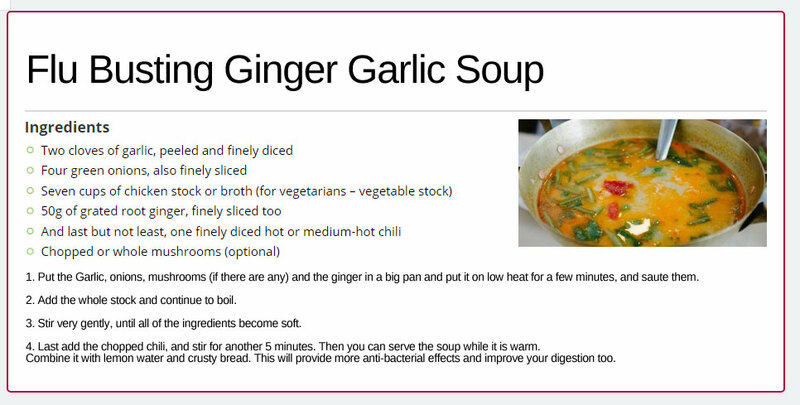 Anti-inflammatory gingerols in the root help to relieve a sore throat quickly, and they also kill rhinoviruses, which cause colds in the first place. Capsaicin, found in most hot peppers, acts as an expectoran and decongestant (it loosens phlegm, making it easier to breathe), and deaden pain at the same time. Hot peppers are also loaded with vitamin C.
Eucalyptus oil is nature’s best decongestant. Inhale and deeply breathe the vapors to pull them into your bronchial tubes – you will feel your entire airways opening up. Be liberal with it, you can’t do any harm! For quick, external fever reduction, take a sponge bath for up to 30 minutes, but do not use cold water or ice, as it will lower body temperature too quickly (especially in children).Apply cooling hydrogel packs, such as the Fever Cooling Patch, to the forehead. These use the menthol compounds in mint to draw fever out. Our bodies are constantly bombarded with chemicals, toxins and heavy metals, so cleansing your system on a regular basis is critical – improving immunity and rebalancing your nervous system. There are 60 acupuncture points found on the soles of your feet, making them one of the most important parts of your body for healing. The feet are considered in Oriental medicine to be the “second heart” – that is, they help return circulation of blood back up into the torso. Since our daily lives can be largely sedentary, this natural pumping action gets sluggish tends to pool in the feet and ankles. 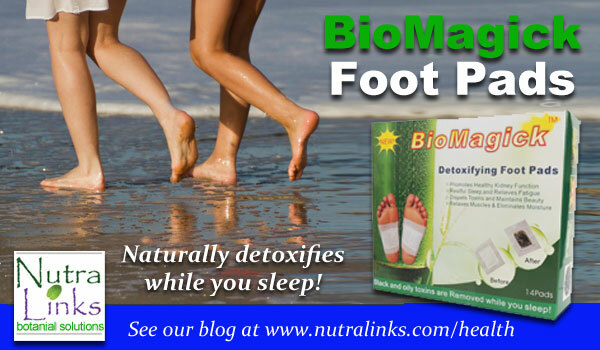 Our BioMagick Foot Pads use organic ingredients to help extract chemicals and toxins from your body at these acupuncture points while you sleep. Apply the patches at night, and by morning, they have turned dark – the result of extracted toxins.Many people report more energy, better sleep, clearer and more positive thinking, as well as relief from some symptoms of chronic pain and migraines. The BioMagick Foot Pads are a great way to start 2019 healthier and stronger! Bamboo vinegar, tree vinegar, tourmaline, chitosan,dextrin, vitamin C, detox herb extract.